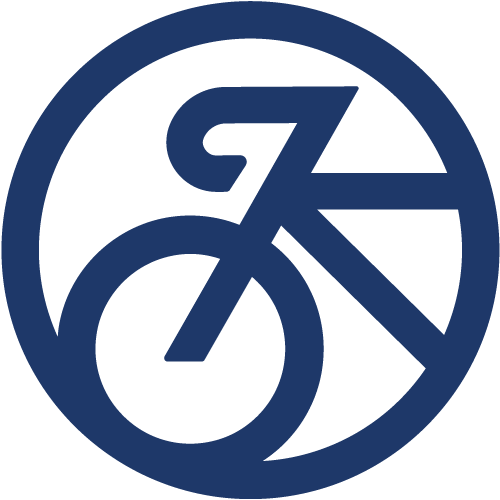 Bikes mean business and bicycle tourism is a big part of that equation. Whether it is working with towns along the Cowboy Trail to improve bicycle friendliness or looking for ways to lend our advocacy skills to groups working to close the gaps in other trail systems in Nebraska, we’re working to maximize the opportunities. At the same time, we’re keeping an eye on opportunities for Nebraska’s trails to contribute to a broader regional system. We’ve signed a Memorandum of Understanding to work in partnership with the Nebraska Trails Foundation to find a solution to finish the 8 mile gap in the MoPac trail between Omaha and Lincoln. We’re working with local stakeholders in communities along the Cowboy Trail to improve trail access, amenities and general bicycle friendliness. 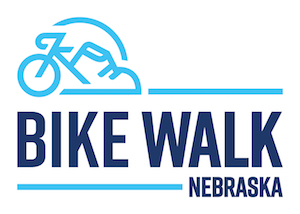 Watch for us trailing behind this year’s Bike Ride Across Nebraska, whose riders will be following a route parallel to the trail -- we’ll be talking to the communities about the potential that more bicycle tourism can bring. The secret is out: Rails-to-Trails Conservancy has officially announced the Cowboy Trail will be part of the Great American Trail route! We'll be convening stakeholders from towns along the trail in an effort to coordinate work on trail amenities and to help each community maximize the opportunities that bicycle tourism will provide. 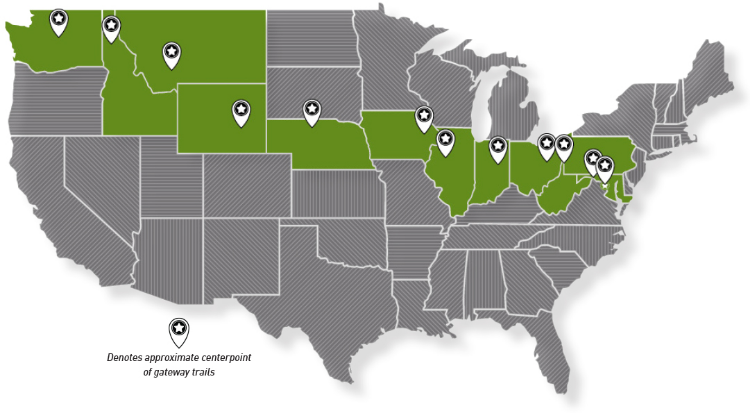 We can't wait to see this amazing Nebraska trail reach its full potential! To learn more about the current status and ways to get involved, keep an eye on our Newsroom and follow us on social media.